Pauline Mathiesen received her Bachelor of Education from Ottawa University in Canada. She has over 15 years of teaching experience, both nationally and internationally and has worked with kids ages 3 and above with varying learning styles and abilities. Pauline is a certified teacher in Texas and is a certified Handwriting Without Tears Specialist. “I have always enjoyed working with people, especially children. My passion for handwriting came when one of my boys had problems with handwriting in Kindergarten. I realized that there was just no time in the school day or curriculum to help him. This is when I decided to use my teaching skills and become a certified specialist in Handwriting Without Tears. I was able to help all my sons with their handwriting (including cursive writing). Now I enjoy helping other kids as well. It's amazing how sometimes just a little one on one time can make all the difference in having a child develop good habits, write neatly and enjoy it! 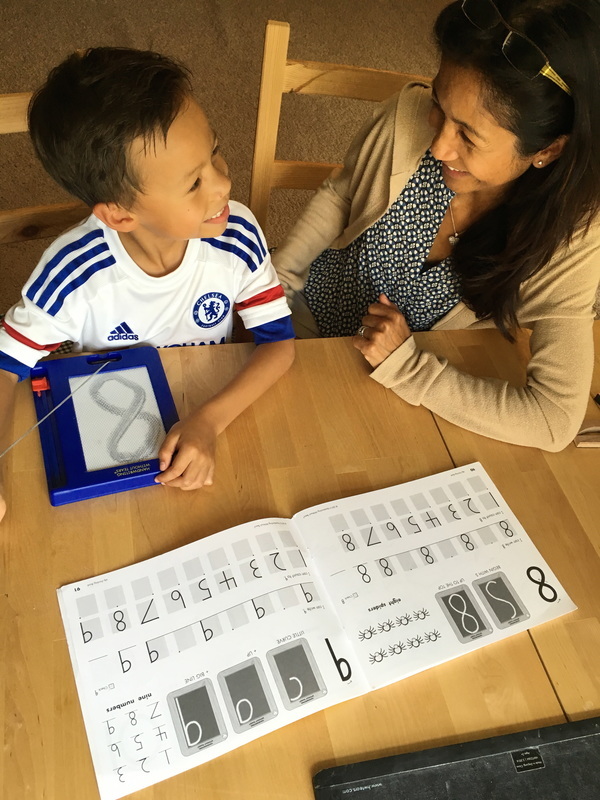 ​The Handwriting Without Tears® curriculum draws from years of innovation and research to provide developmentally appropriate, multisensory tools and strategies for your classroom. They are leaders in providing easy-to-learn, easy-to-teach, developmentally appropriate and inclusive materials to elementary students. 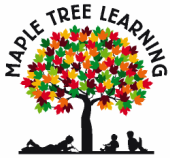 The program follows research that demonstrates children learn more effectively by actively doing, with materials that address all styles of learning. The result truly is handwriting without tears!